TMMBS Accountants is one of 20 finalists in 2017 Sage Small Business Awards with 702. TMMBS Accountants offer auditing, accounting, taxation and secretarial services to small businesses and other companies. Most of their clients were previously unaware about the importance of compliance in bookkeeping. 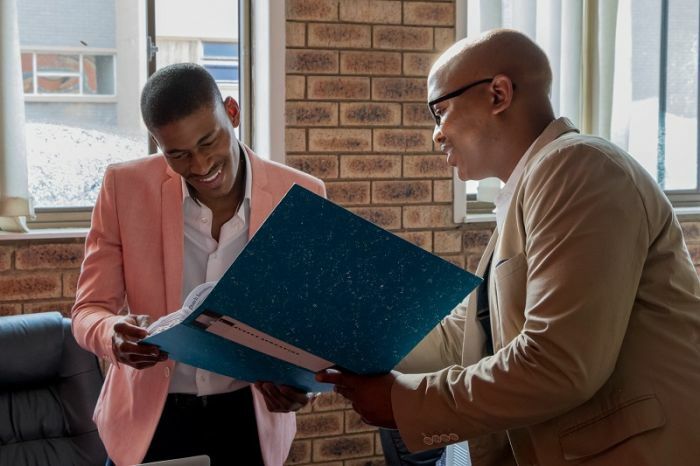 TMMBS Accountants director Tshepo Mosiedi says he recognised the need for accounting services within smaller business communities during his studies. I decided that just after graduating I'm going to open my accounting firm. I met my partner, who is a charted accountant, and he partnered with me after I became a registered tax practitioner. We self-funded everything that we have, from our offices to our equipment. TMMBS Accountants is an accounting firm that is servicing small and medium-sized businesses. We have a Pan-African vision to create a world class African accounting firm that will be able to open doors for black accountants and assist SMMEs to grow. 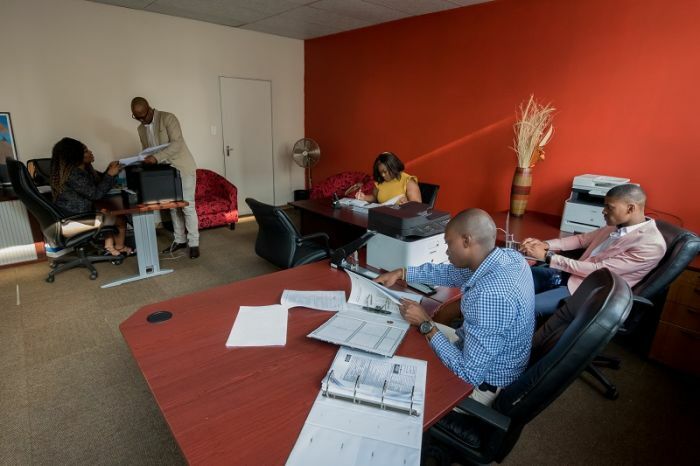 TMMBS Accountants have two offices; a head office in Krugersdorp and another in Kagiso. Motsiedi explains that the firm hopes expanding into Africa and partnering with more black accountants. The Green Craft Bar, located at the Benoni Country Club is a relaxed spot for beer lovers. The first product from the company is helps families do better, by reducing their green footprint. The company supplies dry goods such as rice and cereal to industrial catering companies. Egoli Textiles manufactures high-quality proudly South African textile designs.